Do the above quotes remind you of Proverbs in the Bible? They do have a similar tone, and certainly impart wisdom. But they were not penned by King Solomon. Credit goes to Blaise Pascal (1623-1662). His name probably sounds familiar. Chances are, you studied him in school, either in math class or science, maybe both. Pascal’s first noteworthy accomplishment? He formulated a basic theorem of projective geometry, called Pascal’s theorem– at age sixteen! He invented a calculating device, to help his father, who was a tax collector–when he was only nineteen. Another set of experiments produced his famous law of hydraulics. He contributed important study on the vacuum, on the weight and density of air, and the arithmetic triangle. 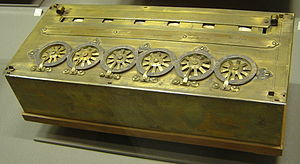 Pascal also developed the theory of probability, which is still used today. And he invented the syringe, the hydraulic lift, as well as the first mechanical computer. A computer language is named after him. Such broad giftedness wrapped up in one young man! But Pascal was actually embarrassed by all his talents. 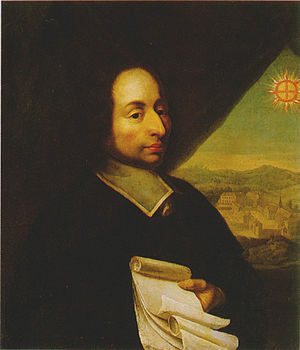 Even as he was studying mathematics and conducting scientific experiments, Pascal was also exploring spiritual matters. He and his sister joined a group of Catholics in France, called Jansenists, who believed that salvation was a gift of God’s grace, and could not be earned through good works. In 1654, Pascal was thrown from a carriage when the horses bolted. The horses died, but Pascal was unhurt. He felt convinced God had saved him, and he began thinking seriously about what God might want him to do. That night Pascal had a vision of the crucifixion and experienced a profound renewal in his spirit. From that point forward, scientific work was of secondary importance in his life. Pascal recorded this and other statements about his mystical experience on a piece of parchment, then sewed the document into his coat. There it remained hidden until it was discovered after he died. Pascal was only thirty-nine years old. Also discovered after his death: twenty-seven bundles of notes for a major work defending the Christian faith. These notes were published posthumously and titled Pensees, or Thoughts. It became a classic of Christian thinking. 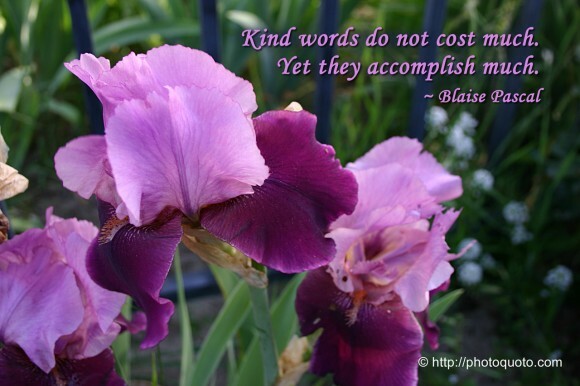 Thank You, Father, for wise men and women such as Blaise Pascal, who express themselves in such rare and beautiful ways. Their words stretch our intellects and stir our hearts. Yet Your greatest joy would be for their words to touch our lives so that tomorrow we are nearer Your best for us–words such as that quote about virtue not being measured by special efforts but by ordinary doing. Help me to remember that it is in the ordinary that I can reflect You most brilliantly. Photo and graphics credits: http://www.smallactsofkindness.wordpress.com ; http://www.wikipedia.com ; http://www.famousquotesabout.com ; http://www.manifestpropensity.wordpress.com ; http://www.conflicted collegechristians.wordpress.com. Mr. Chump thinks he’s pretty smart. He doesn’t need experts; he already knows what’s best. He doesn’t need repairmen; he fixes things himself. Of course, many items turn out to be very poorly made, so parts don’t go back together the way they’re supposed to. Frequently he’s forced to replace such items. It never dawns on him how often that scenario occurs. Mr. Chump also thinks he knows better than God. “So many things in this world just don’t make sense,” he loudly complains to his neighbor. “For example, why did God create mosquitoes? And what’s up with the rain? Sometimes we get too much, and sometimes not enough. What would be wrong with a little balance? And why does winter have to be so cold? “And look at this tall, strong oak tree here, with all of its tiny acorns,” Mr. Chump continues. “And then over there, on that puny, limp vine lying on the ground, huge, heavy pumpkins grow. It makes no sense. “God is exalted in his power. Who is a teacher like him? Who has prescribed his ways for him, Or said to him, ‘You have done wrong?’ (Job 36:22-23). 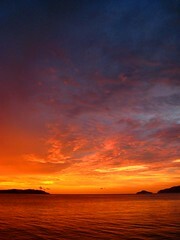 “What a wonderful God we have! 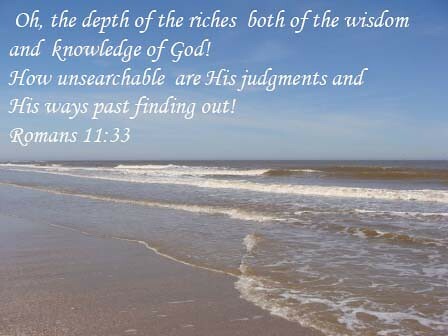 How great are his wisdom and knowledge and riches! How impossible it is for us to understand his decisions and his methods! For who among us can know the mind of the Lord? Who knows enough to be his counselor and guide?…For everything comes from God alone. Everything lives by his power, and everything is for his glory. To him be glory evermore (Romans 11:33-36 TLB). I begin to shake my head in pity for Mr. Chump, who doesn’t understand that God most certainly knows what he is doing. …This situation is unbearable, Lord. When will you intervene? …I don’t know why I keep hoping for such-and-such to happen. It would appear I’ve been working and waiting for nothing. Am I wasting my time, God? …I’m frightened, Lord. What is going on? Where are you? So what can I do to avoid behaving like Mr. Chump? Move over Mr. Chump. Make room for adoration, gratitude, and trust. Amend that. Move out, Mr. Chump. Your foolishness is not welcome here. …listened to a melody that brought tears to your eyes. God has equipped us with amazing physical senses, enabling us to experience and enjoy the display of his creative genius. But physical manifestations are not his only outlet of expression. God also revels in displaying his fullness in our hearts. The question is: how do we become aware of such revelations in the abstract realm of our spirits? A.W. Tozer presents a possibility in his classic, The Pursuit of God. He suggests we use the senses of our hearts. The Bible gives us glimpses of how these internal senses might work. David urges us to “taste and see that the Lord is good (Psalm 34:8). That verse reminds me of a father urging his child to try a bite of some new food. “Try it—you’ll like it!” he says. As Christians, we can “try” God—offer him a prayer, believe in a promise, trust in his love and care. He will not ignore such efforts! When we come near to God, he will come near to us (James 4:7). “All your robes are fragrant with myrrh and aloes and cassia,” says the psalmist. Think of a favorite candle with a delightful aroma. Do you light it and then leave it? No, more than likely you place that candle in close proximity, so you can breathe in deeply the lovely fragrance and relish the pleasure. We can draw near to God and relish the pleasure of his presence—the fragrance of his peace, joy, and comfort. 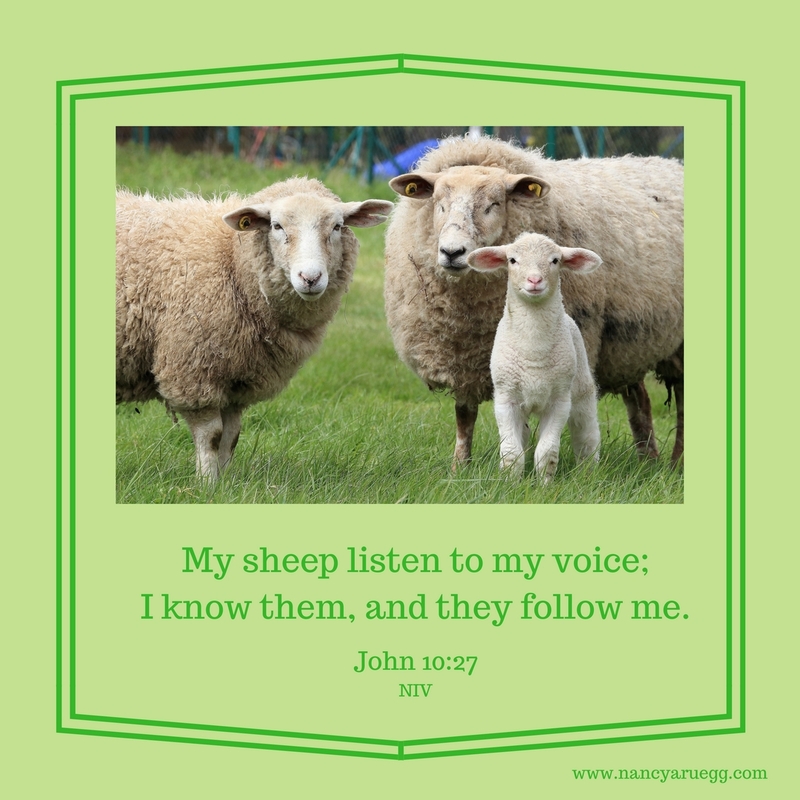 Jesus said, “My sheep listen to my voice; I know them, and they follow me” (John 10:27). His voice represents wisdom, guidance, encouragement, and security. Our primary source for those benefits? The Bible. But God also speaks to his children in other ways: through creation, other people, events, even inner impressions. Times of stillness are necessary. If every moment is filled with chatter, we will not be able to hear God. Talk to those who have sought God during a crisis and without exception they will attest to sensing God’s presence with them. For me, it’s like a holy heart-hug, infusing me with peace of mind and strength of heart. Not that I am impervious to hurt or discouragement, but the touch of God provides respite and hope. How? Through praise and worship, especially as I meditate in the psalms. I’m reminded of a time Steve and I visited friends at their new home. We turned off a familiar busy street and were almost immediately surrounded by tall trees. The homes were set back from the road, barely visible. The neighborhood was like a little piece of country set down in the middle of our metropolis. “Who knew this area even existed?” I said to Steve. He agreed. We had both passed that street numerous times, but never saw it. Isn’t that how it is with God? We’re so busy, dashing from one task to the next, we never see God at work around us. We aren’t looking for him so we miss him. But! When we are attentive for evidence of God’s presence and power, we will see him! Thank you, loving Father, that you do expand my understanding as I seek to know you more and strive to comprehend more fully the greatness of your glory. Teach me to use the five senses of my heart to accomplish those goals. With great anticipation, I look forward to the new levels of spiritual life to which you will guide me! For over a decade now, a large group of scientists and researchers have turned their attention to the study happiness. Happy people live longer. In one study, the happiest group lived nine years longer than the unhappiest group. When you consider that cigarette smoking can shorten one’s life three to six years, depending on how much a person smokes, it becomes clear the effect of happiness is huge. Once the basic necessities of food, clothing, and shelter are taken care of, extra riches do not make people happier. Scientists think it’s because we adapt to pleasure, and it quickly wears off. Relationships are key. The wider and deeper the relationships, the happier we’re going to be. A. Notice more of the positive details of their lives. These people have learned how to savor the small, joyful moments as well as the memorable, euphoric ones. B. Appreciate more. Grateful people even sleep better! C. Think optimistically. Those who have a sense of purpose, who look forward with hopeful expectation to the future, are more satisfied with their lives. D. Give generously of their time and resources. Researchers discovered that it was the giver who actually reaped more benefits than the receiver. E. Empathize with others. They have learned to put themselves in the place of others, in order to understand their situations. They genuinely care about others and demonstrate compassion. Researchers found that compassion contributes to health and more productive living. The side effect? Happiness. As I’ve perused these findings, I couldn’t help but smile. Everything secular research is “discovering” about happiness is already laid out in scripture! Take the three findings mentioned above. 1. Happy people enjoy a longer life. God says, “With long life will I satisfy him and show him my salvation” (Psalm 91:16). 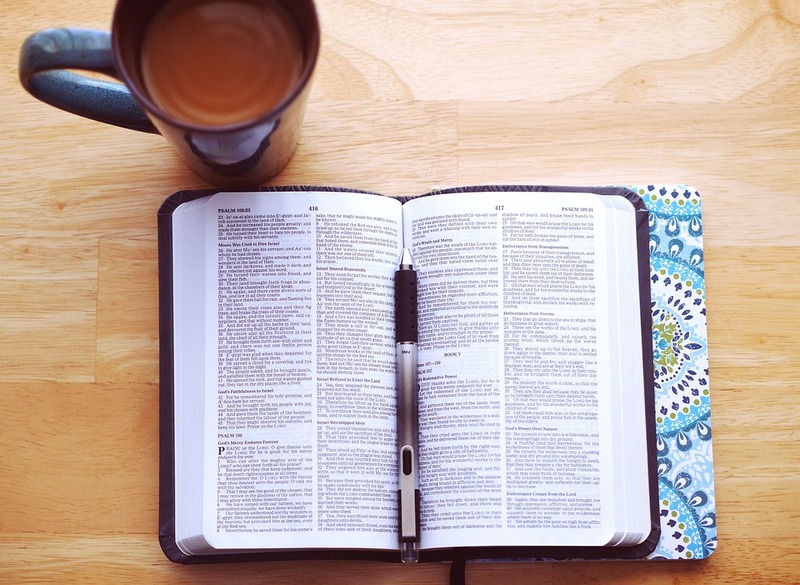 Also, “Do not forget my teaching, but keep my commands in your heart, for they will prolong your life many years and bring you prosperity” (Proverbs 3:1-2). In other words, long life and prosperity come to those who know God and obey his Word. In fact, as his children (those who have received Jesus into their lives), we have eternal life to look forward to! 2. Riches do not guarantee happiness. Solomon figured that out eons ago. “I denied myself nothing,” he said. “Yet when I surveyed all that my hands had done, and what I had toiled to achieve, everything was meaningless” (Ecclesiastes 2:10-11). 3. Relationships are key. The most important and valuable relationship we can have is with Jesus. When we accept him into our lives, he calls us friends (John 15:15). Jesus wants to give us life to the full (10:10) so that our joy may be complete (15:11). Relationships with other Christians can also be highly gratifying. 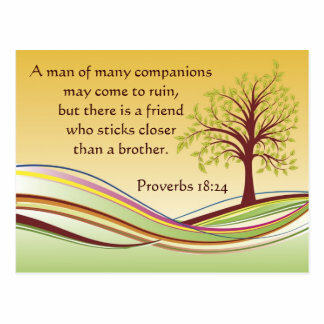 The bonds of faith and friendship forge a deep familial connection (Proverbs 18:24b). A. Attention — to the positive details of life. The psalmists were masters at drawing our attention to the beauty and grandeur of creation, God’s amazing ability to engineer circumstances, and His glorious attributes at work in our lives. We would be wise to do the same. B. Gratitude. Paul instructed us, “Rejoice in the Lord always…In everything, by prayer…with thanksgiving, present your requests to God. And the peace of God…will guard your hearts and minds in Christ Jesus (Philippians 4:4-7). Is not peace of mind closely related to happiness? Surely we cannot have one without the other. C. Optimism. The Christian’s optimism is not based on wishful thinking. We have a strong foundation for our hope: God himself. David affirmed that truth when he wrote, “Find rest, O my soul, in God alone; my hope comes from him” (Psalm 62:5). And what is the result of that hope? “Blessed is he whose help is the God of Jacob, whose hope is in the Lord his God…the Lord, who remains faithful forever” (Psalm 146:5-6). D. Generosity. The researchers almost echo word for word what Jesus taught: “It is more blessed to give than to receive” (Acts 20:35). E. Empathy. Compassion is an extension of generosity. As we give attention, understanding, and care to others, we experience a sense of satisfaction and fulfillment in our spirits. It is not only more blessed to give money or material goods, it is more blessed to give of ourselves. … happiness could best be described as a state of contentment. That, my friends, is the key to happiness: resting in God. …the woman caught in adultery (John 8:2-11), walking home after her encounter with Jesus. What must she have been thinking? …Zacchaeus, the despised tax collector, coming to your door to return the money he owed you—plus four times more (Luke 19:1-10). What would have been your reaction? …how it felt to be Joseph Barsabbas, the candidate not chosen to replace Judas Iscariot (Acts 1:26). How might he have responded? 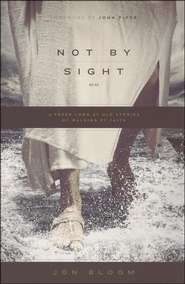 These are just three out of thirty-five scenarios Jon Bloom explores in his book, Not by Sight: A Fresh Look at Old Stories of Walking by Faith (Crossway Books, 2013). Indeed, they are fresh, creative takes on familiar Bible stories. And although quite short, just three pages or so in length, each vignette still gives plenty of food for thought. I found them to be compelling, insightful, and instructive—encouraging my walk of faith. Imagine year nine, Jon suggests. Surely Joseph fought against depression and discouragement, even as he recited to himself the promises of God. 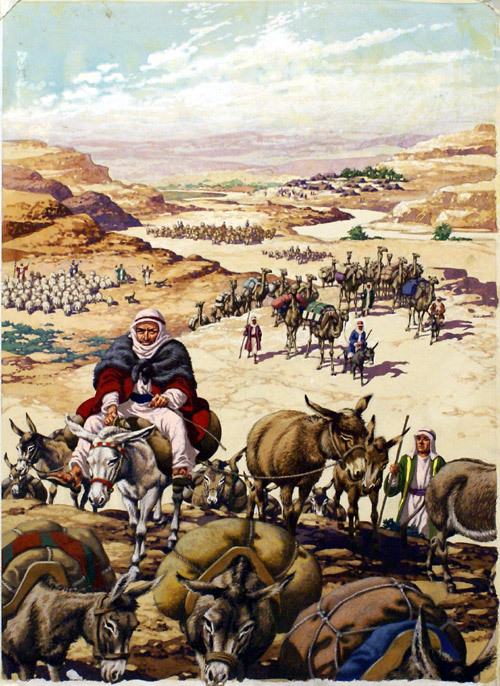 No doubt he reviewed in his mind the stories of his ancestors—Abraham, Isaac, and even those of his own father, Jacob. Jon Bloom imagines Joseph affirming repeatedly that, just as God had been faithful to them, he would be faithful to Joseph. Each patriarch had faced situations that seemed impossible. Abraham and Sarah were much too old to have a child. The older brother, Esau, would never serve his younger brother, Jacob–even if the age difference between twins was slight. That promise of God went against all tradition and logic. Jacob was a poor runaway. He couldn’t possibly become a wealthy herdsman. But each man and his family had been blessed, just as God had promised. Why? They remained faithful. Yes, they made mistakes and failed to obey God on occasion. But they never turned their backs on him, even when circumstances turned bleak. Jon Bloom also imagines Joseph reaffirming his faith in God and his willingness to wait for him to act. Meanwhile, he would continue to honor God, even within prison walls. Even in the care of Almighty God, circumstances may get worse, not better. “Faith in God’s future grace for us is what sustains us in those desperate moments,” Jon says. Our hope is best placed in God, in his promises, and especially the assurance of eternal bliss in heaven yet to come. Page after page, this is what Jon Bloom did for me. No doubt he will do the same for you. The ledge was very narrow—no more than a foot—and perhaps five feet long. The drop-off was straight down—perhaps several hundred feet. The four of us hiking at Red River Gorge that day had two options, as the trail narrowed to this dilemma: 1) Navigate across the ledge and very quickly get back to where our vehicle was parked, or 2) Turn around and spend a couple of hours hiking the way we had come, circling back and upward to get to the car. Guess who was more than willing to hike all the way back, rather than risk that ledge? Just me. I was out-voted. And now you know: I am not a risk-taker. I want to live out my faith with courage. Not just try. No, DARE. With my shoulders back and my head up, I want to jump into the day, into the conversation, into the situation where God puts me. I want to live in confidence. Put into practice what I know: God is engineering the circumstances. He’ll guide me to do or say what’s needed. But I have to be proactive and step out, speak up, and take the risk–get in there, and just do it! I also want to live in joy. This life with Jesus is full of blessing and delight! But who will know that if I’m stone-faced and focused on the negative? My desire is to sail out into the world as a breath of fresh air, providing a glimpse of the good life that I enjoy with my God (Philippians 2:15, The Message). My Jesus is SO worth the risk. Heavenly Father, I may need a push from behind to move me out of my comfort zone. But I know that even as you push, you will be supporting and leading. You will advise and encourage. So, with my face raised in anticipation, and my arms spread wide in expectation, I affirm: Here I am, Lord! Send me (Isaiah 6:8)!